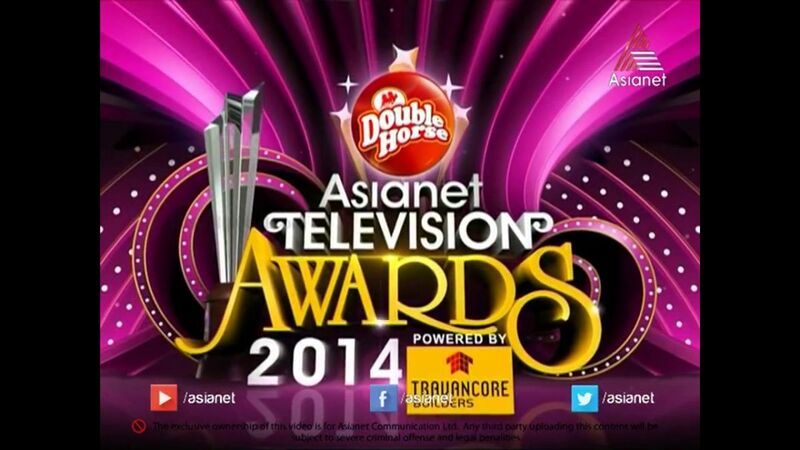 Asianet is Re Telecasting the Television Awards 2014. The Channel is Already Aired The event On 24 May 2014 and 25 May 2014 at 7.00 P.M. Now the Channel is Going to Air Asianet TV Awards 2014 Once Again. Asianet Television Awards is Showing Again On Next Week. 1st Part Of Asianet Television 2014 Awards Can Be Watch On Saturday, 14th June 2014 at 7.00 P.M. Second Part Of The 2014 Asianet Television Awards Can be Watch On Sunday, 14th June 2014 at 7.00 P.M. We have Already Posted About the Complete List Of Winners Asianet TV Awards 2014. We also Published the High Clarity Images of Asianet TV Awards. Asianet Already Uploaded The Video On its Official Youtube Channel, You can Watch Asianet TV Awards Online.